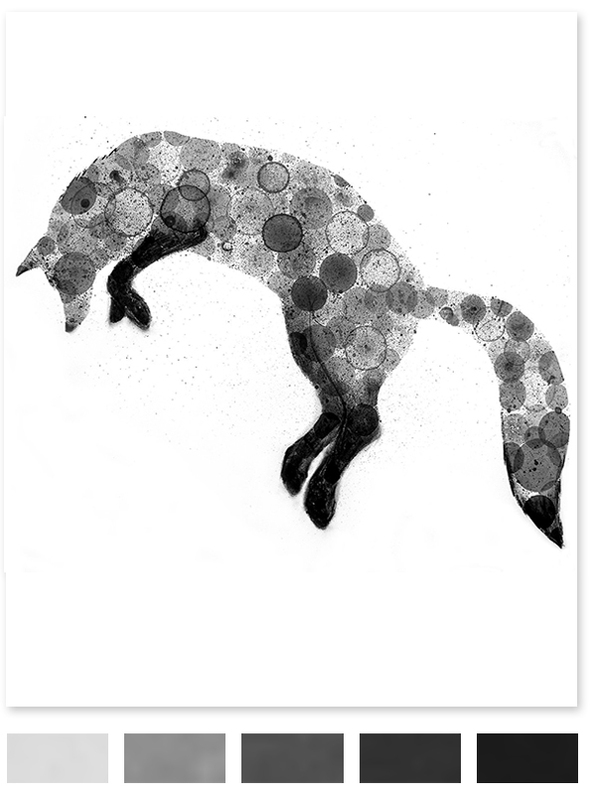 Fox, by Viza Arlington. She mixed ink with water and dish soap to blow bubbles! See more of her art at her Etsy shop. some people are too clever! Wow! Thanks for sharing, love a good Etsy find!